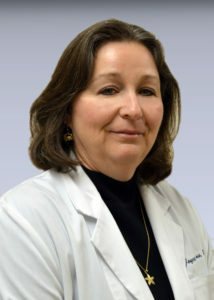 Like the rest of the Dunkirk Family Practice team, Dr. Owens has roots in Calvert County and Southern Maryland. Her parents are both Calvert County natives and she has lived in Southern Maryland her entire life. This is home.